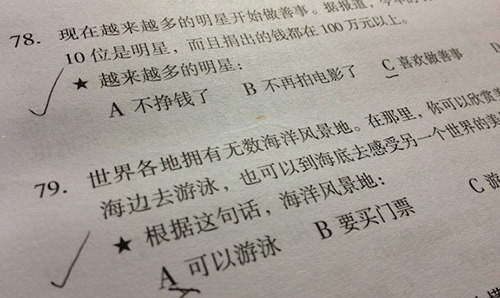 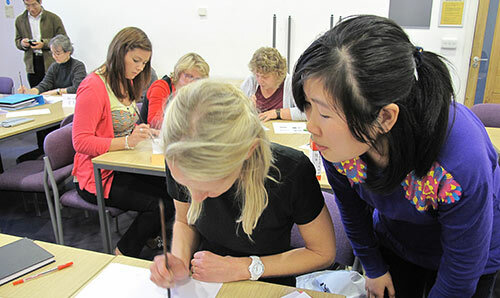 Register for our Chinese proficiency tests and view our learning resources. 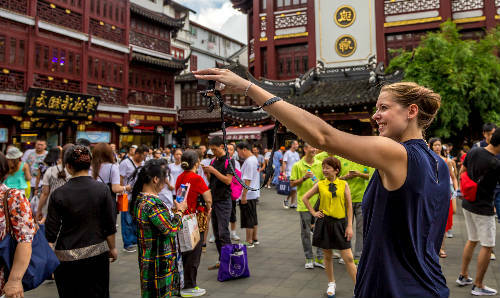 Get to know a country and culture very different from your own by studying or working in China. 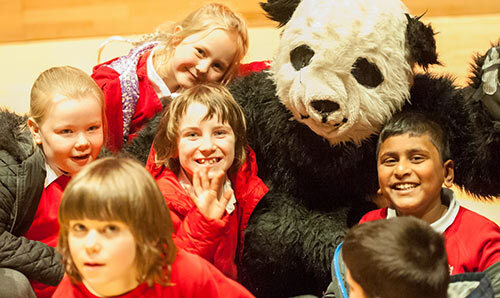 View our upcoming events, free public talks and event highlights archive. 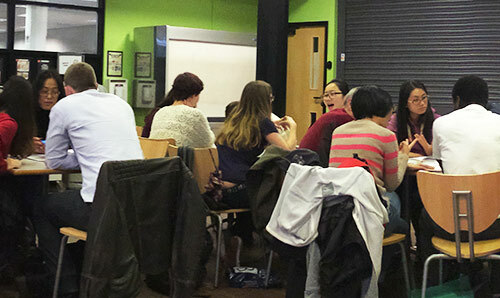 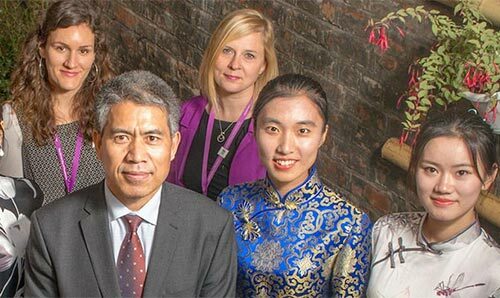 Find out about our teacher training, after school clubs and Confucius Classrooms. 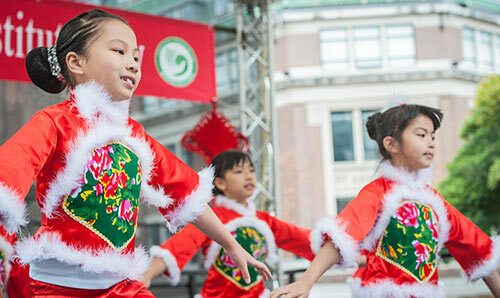 We offer students and the public the opportunity to practice Chinese and learn about Chinese culture. 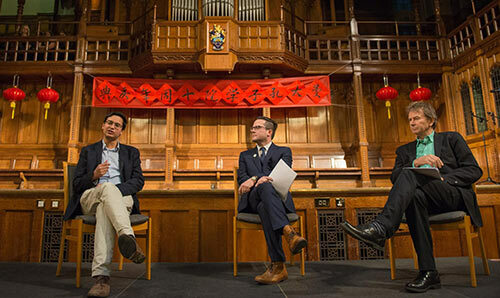 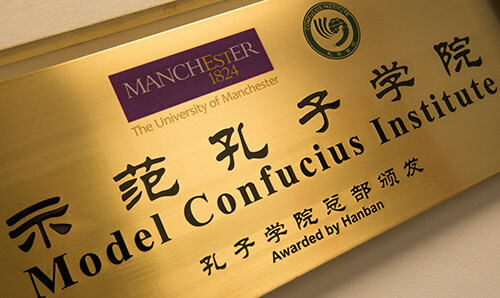 Manchester is the proud home to the second Confucius Institute to be established in the UK.